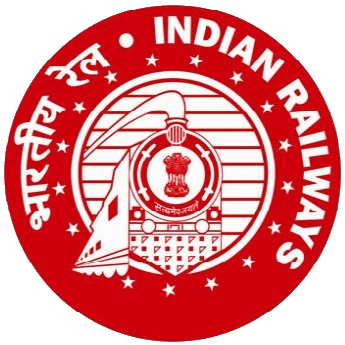 West Central Railway Recruitment Cell, Jabalpur is recruiting eligible applicants through Scouts & Guides Quota for Group ‘C & Erstwhile Group ‘D’ posts. These posts have to be filled with total 8 vacancies. As per the require qualification to the post eligible applicants can apply to the posts. Eligible applicants can apply to the posts by submitting their applications from following online applications link. For online applications applicant have to pay the require amount of the applications fees. Online applications will remain open till 7th February 2018. Require applicants to this posts will get select from written test, Scouting Skill Assessment & marks on certificates. Applications receive for the posts will get call for written test, this will shortlists applications for Scouting Skill Assessment. Final selection is from marks obtain by the applicants in this. For online applications applicants have to get register first which have to upload their scan their photograph & signature as per the require scale. Also applicants have to upload their all require documents & certificates as necessary to the posts.